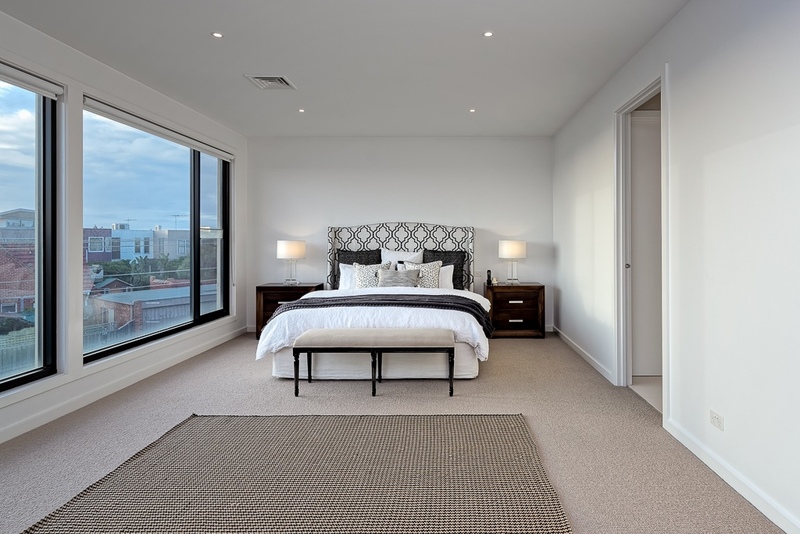 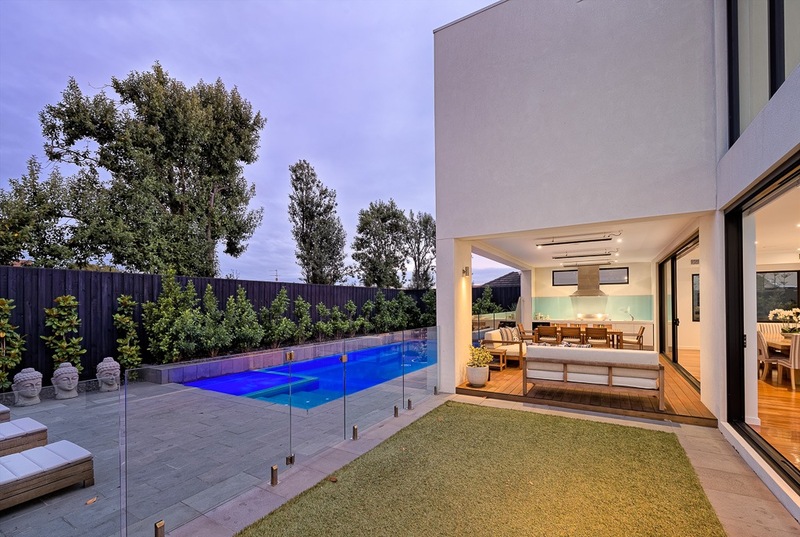 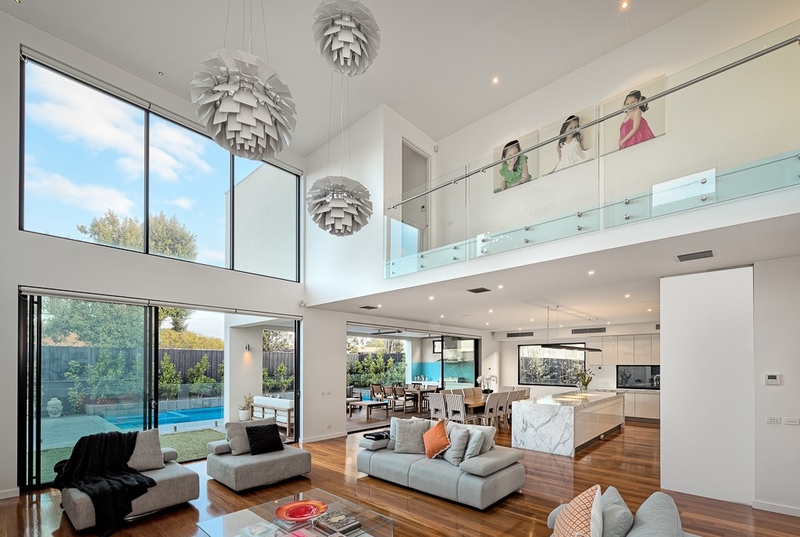 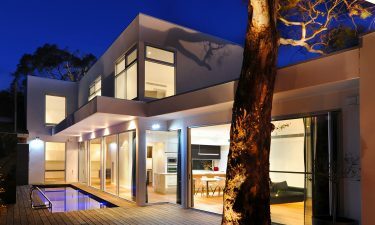 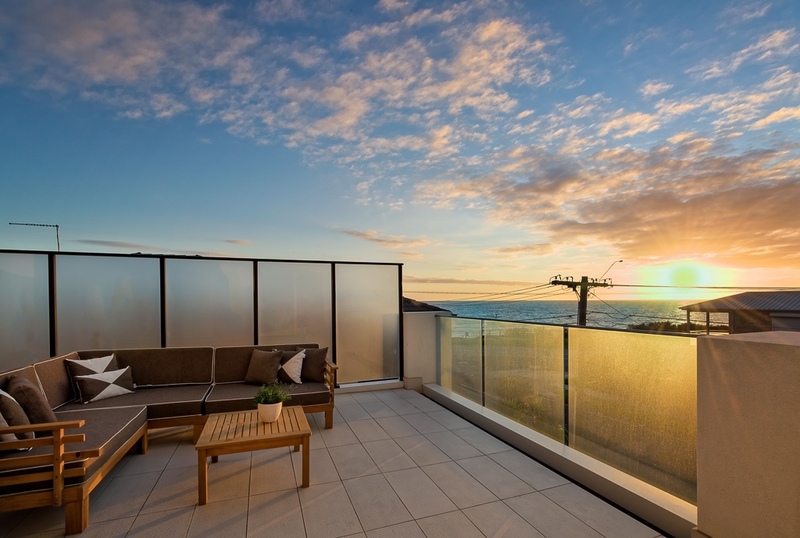 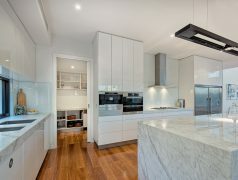 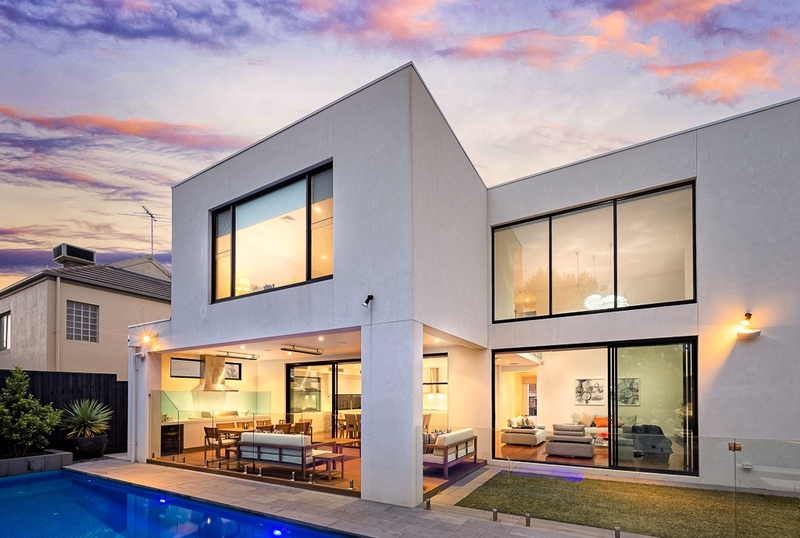 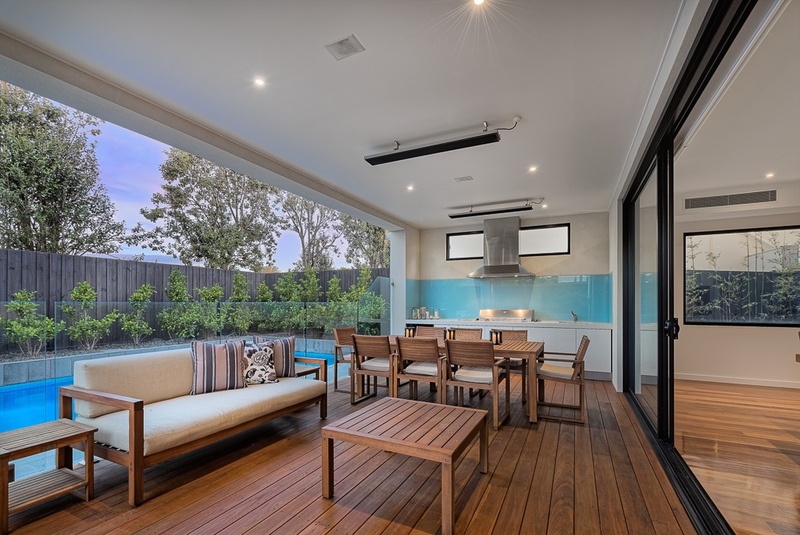 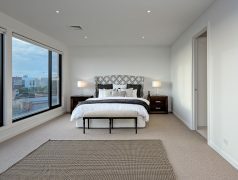 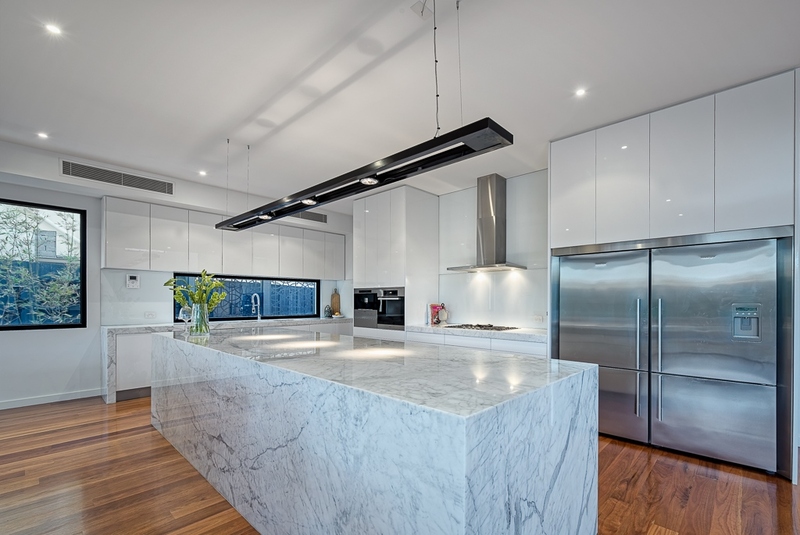 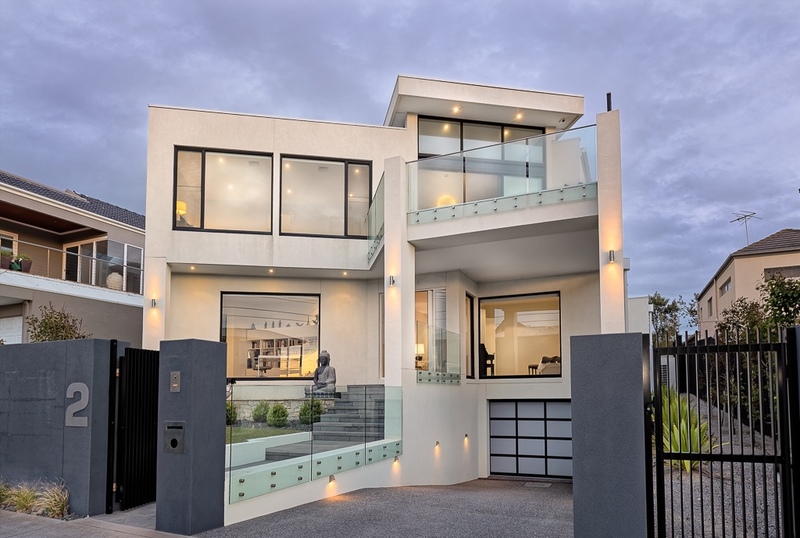 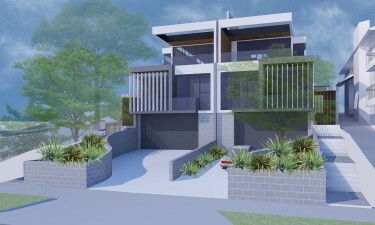 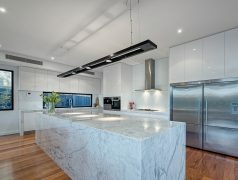 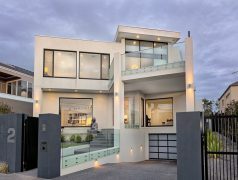 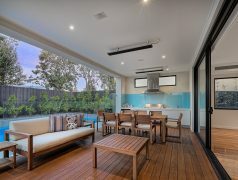 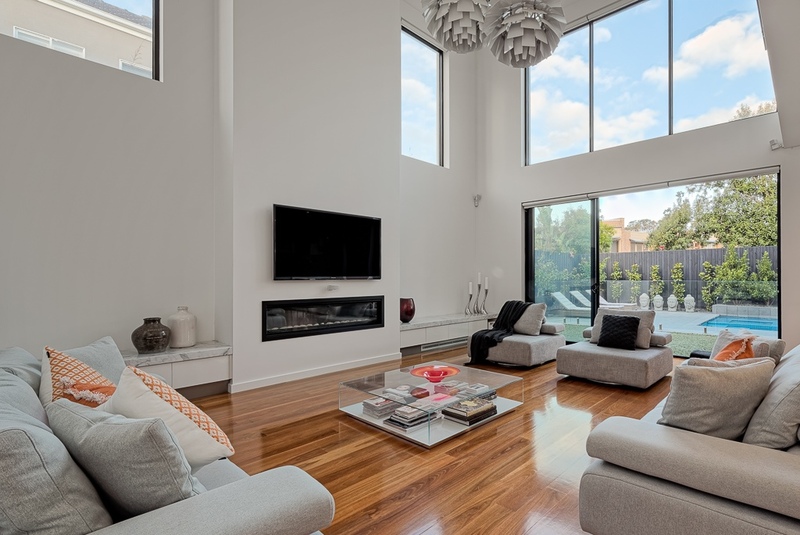 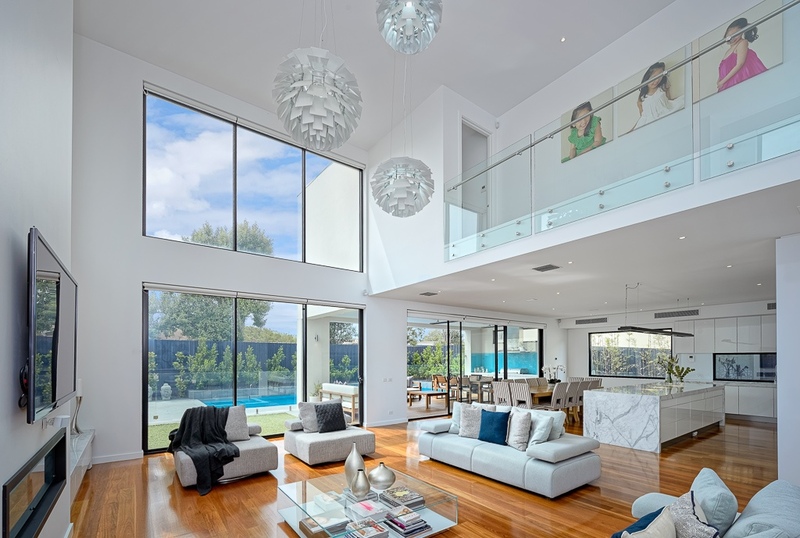 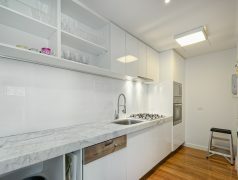 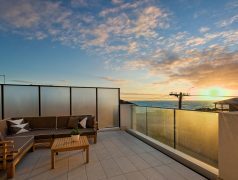 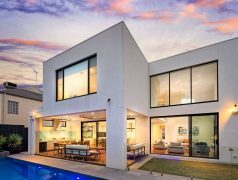 This architecturally designed home sets a new standard in contemporary living, whilst offering views of Port Philip Bay from its beach side location. 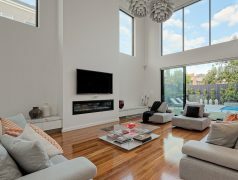 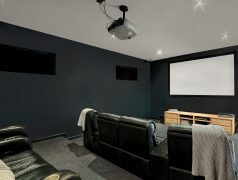 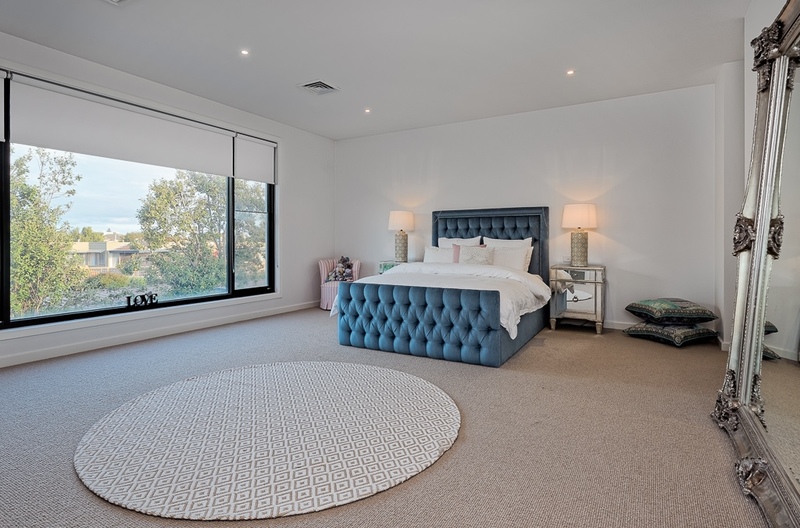 Designed with entertaining in mind, this family home features two master sized suites with an additional 3 bedrooms, all with ensuites. 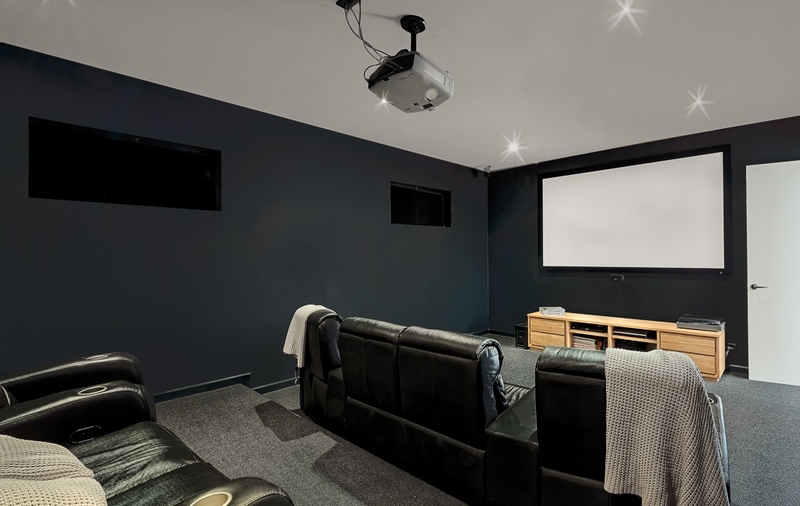 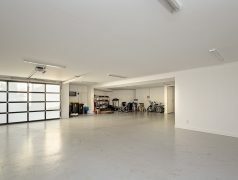 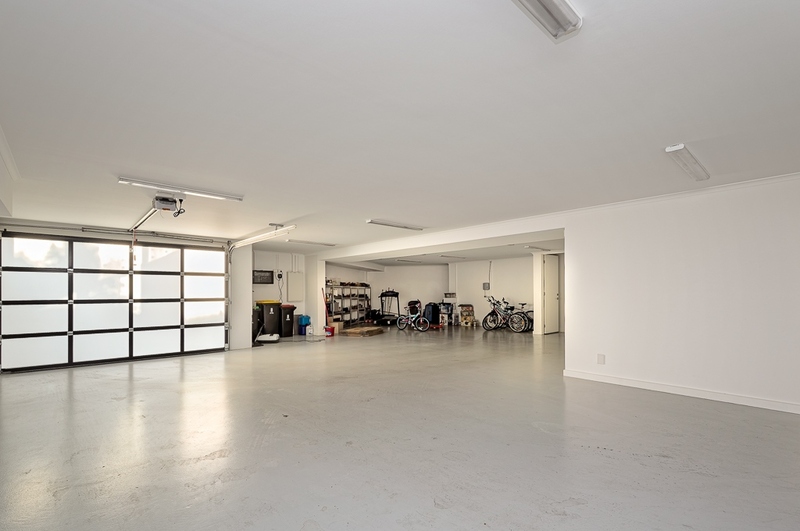 The owners are also treated to a four car basement - complete with cellar, lap pool, private theater, large study, full butler’s pantry, multiple living areas, and a two story voided living room at the rear of the house. 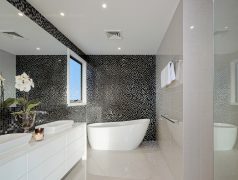 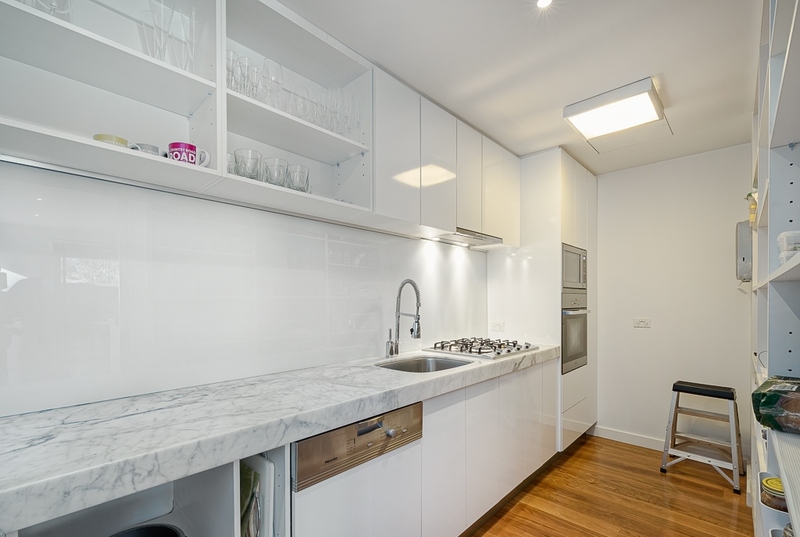 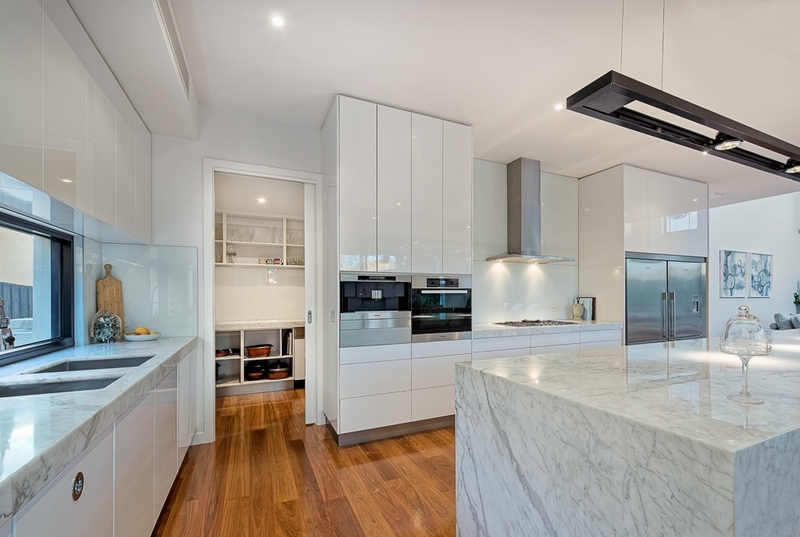 AGW Homes completed this home within all specified deadlines and to the highest possible standards. 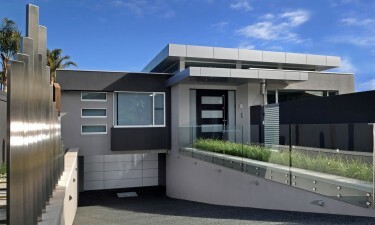 Now completed, this home certainly to stands out from the rest.